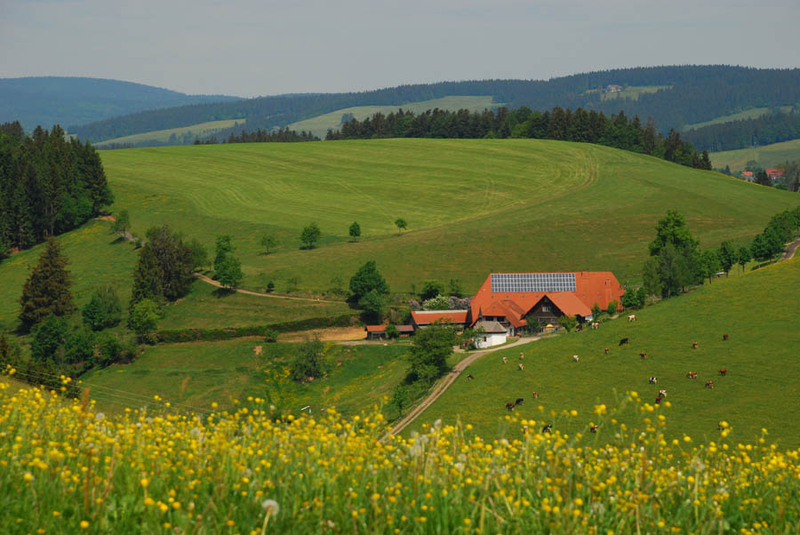 Farms all through the low mountains of the Black Forest in southwestern Germany are installing solar panels to help cut down on their energy costs. The average homeowner gets about 30% of the cost back from the government. After seven years, the average homeowner has paid for the rest of the system and then can start selling power back to the local utility. 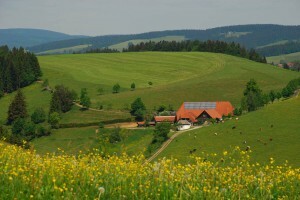 Posted in Germany Tours and tagged germany, power, solar.